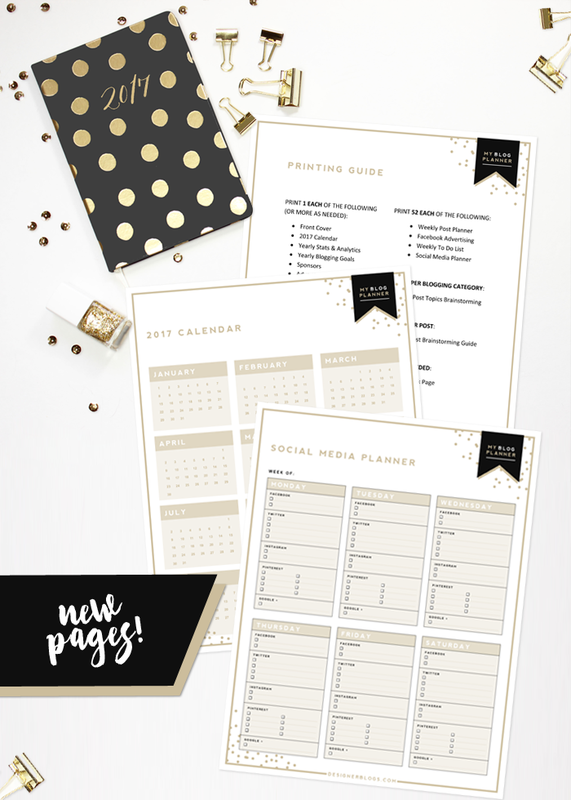 New 2017 Blog Planner Pages! 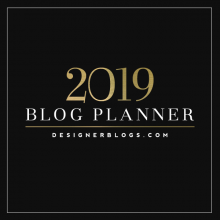 I hope you have enjoyed using the The Ultimate Blog Planner this year. 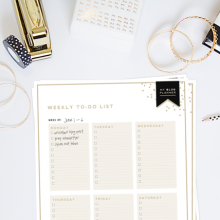 If you are like me, you’ve probably been busy over the last few days printing out new blog planner pages, setting goals, making plans, and getting pumped up and motivated to make 2017 an even more successful and profitable blogging year than 2016. As you’ve reviewed your 2016 Yearly Stats & Analytics page, I hope you’ve witnessed some amazing growth! With the new year, I wanted to make you aware of some updates we’ve made to the planner. Note: the download link above will reflect the changes shown here. 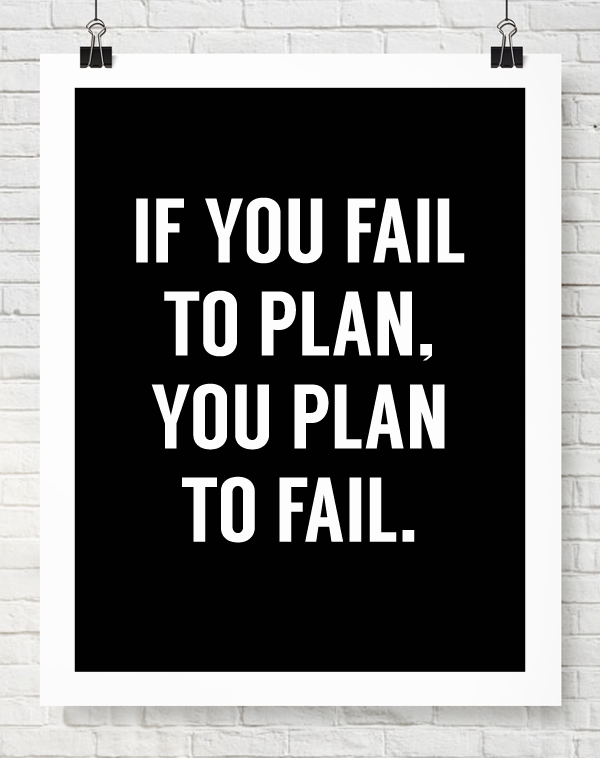 Thank you for that great planner! Thank you for the feedback. The next update we push out of the planner will be updated to include more margin space. We appreciate your feedback! These look really great. I always juggle between these sorts of things and just the plain Evernote sheet. 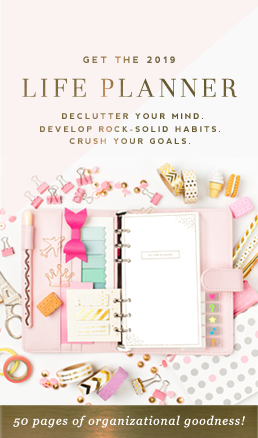 I am loving this blog planner! Thank you! Amazing!! 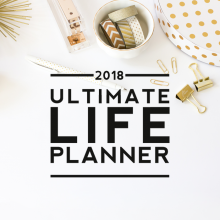 Hard to believe you offer this planner for free!! Thank you!! thank you!!! 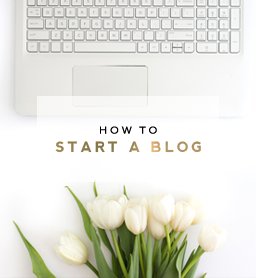 this should really help me get started!! !